what is the new miche rep special | Sophisticated Diva ~ A.K.A. Along came Polly! Gift yourself a NEW BUSINESS for Christmas!! BECOME A MICHE REPRESENTATIVE–GET A SHOPPING SPREE! Give yourself a gift that keeps on giving, long after the presents are unwrapped, the tree is down—–gift yourself a DEBT FREE Christmas next year!!! In December, you even get the GIFT of a $100 shopping spree!!!! 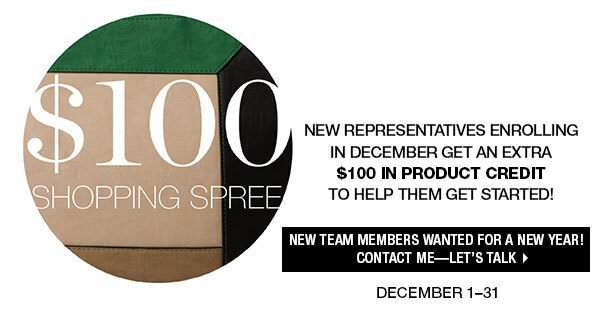 BECOME A MICHE REPRESENTATIVE IN December!! Get a $100.00 shopping spree~~~ whee!!!! TO JOIN MICHE CLICK HERE — WHO couldn’t use a shopping spree right before the Holiday season?? Use your spree to purchase extra product for demonstration, jewelry, holiday gifts, or a gift just for you!! Shopping spree is in the form of a $100 product credit. account and instructions on how to redeem. Shopping spree is earned regardless of which starter kit is purchased. Want to learn more about becoming a Miche representative?? CLICK HERE for some answers! !